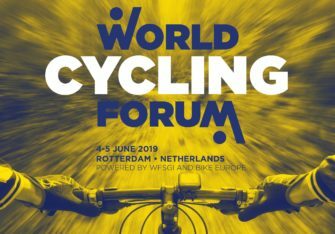 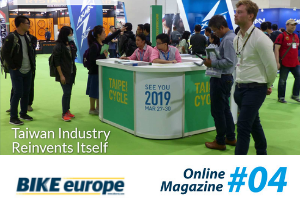 – Taipei Cycle: Is Frame Supply Putting Brakes on E-Bike Growth? 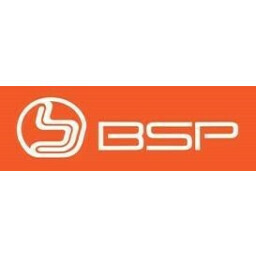 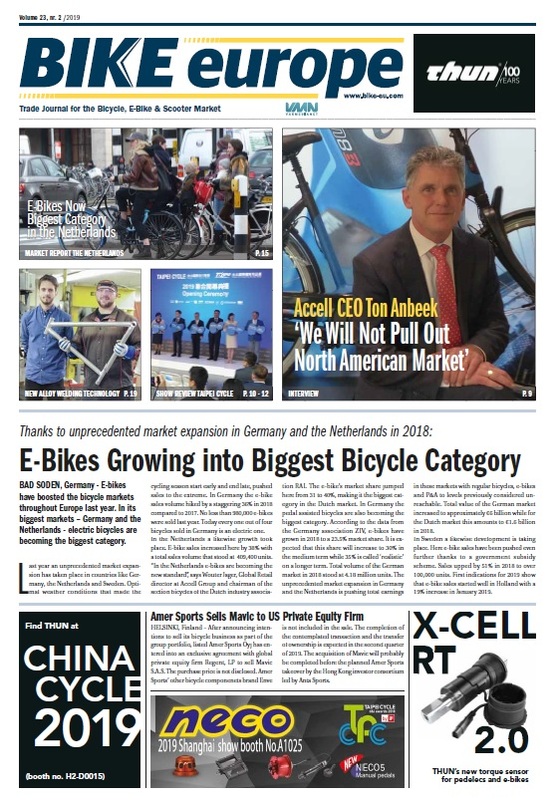 – McKinsey: Will MicroMobility Market Boom or Burst? 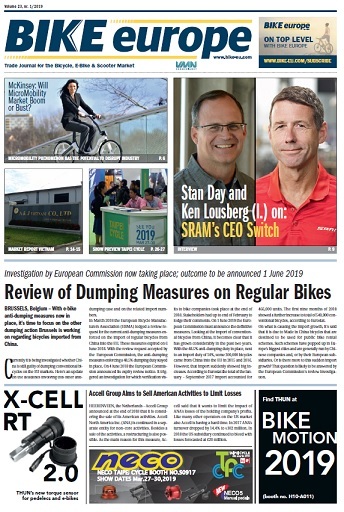 As a subscriber to Bike Europe you can read your trade journal online. 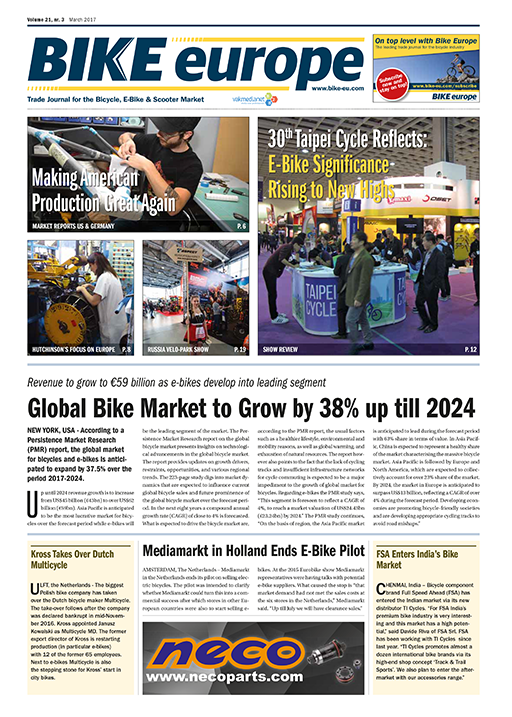 Log in and view all 2018 digital editions of Bike Europe. 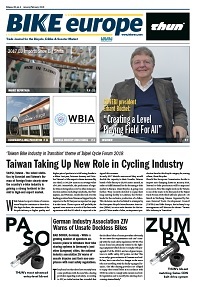 As a subscriber to Bike Europe you can read your trade journal online. 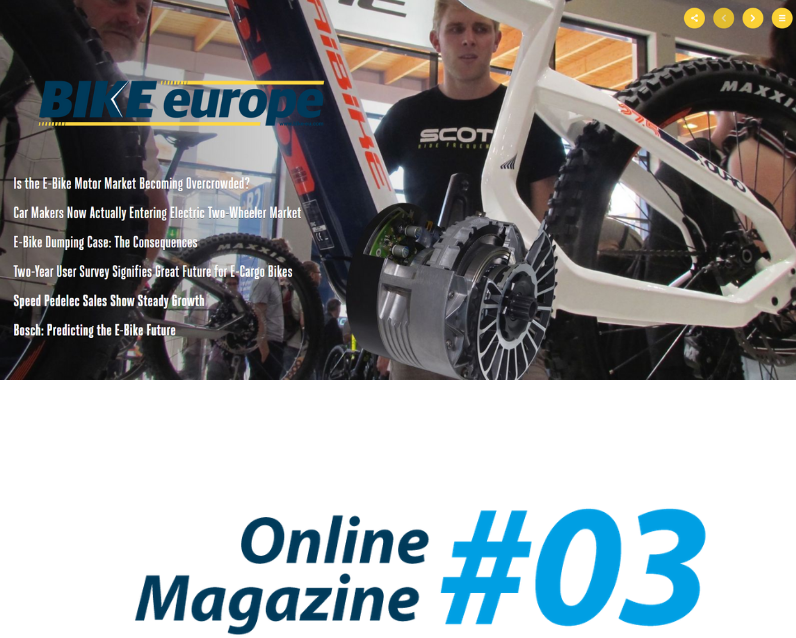 Log in and view all 2017 digital editions of Bike Europe.